← Yatsenyuk Announces Resignation. Ukraine On the Brink? France Recognizes Novorossia? 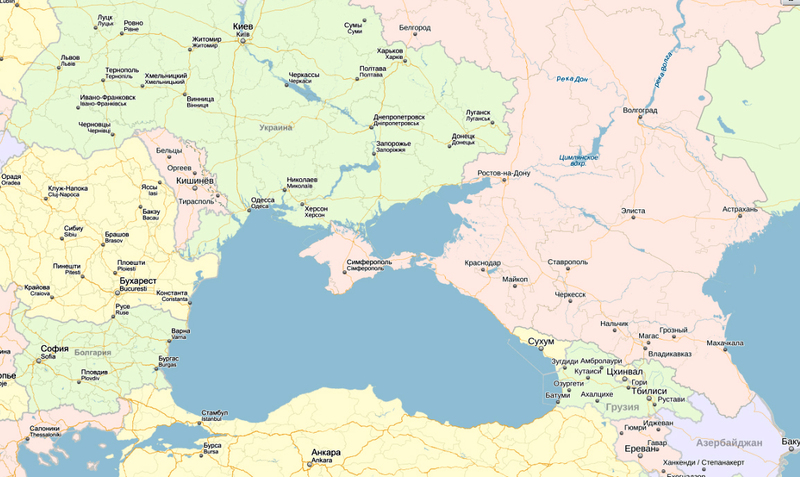 Posted on April 12, 2016, in Russia and tagged #CrimeanBridge, Artek, Bakhchisarai, Crimea, Crimean tourism, Earth Shift Report, EARTH SHIFT REPORT 9: CRIMEAN AGENDA, ESR8: BLACK SEA GAMBIT, geopolitics, Kherson Oblast, Kiev, Krasnodar, Krim, Odessa, Russia, Sevastopol, Simferopol, Swallow's Nest castle, Ukraine, Yalta. Bookmark the permalink. 5 Comments. Amazing… this propaganda is at demonic levels.. I’ve been trying to figure out who owns Crimea these days. Didn’t the people vote to return to Russia? Odessa is part of Crimea so wouldn’t they be under Russian aegis? Then how do they wind up with the criminal from Georgia as their leader? And the attacks on the water and electricity… these are acts of war but they did not receive counter attack? I think I lost the thread somewhere. Huh? How’s Odessa a part of Crimea? As to why there was no response for electricity and water blockades, I’ll talk about that in Crimean Agenda. Sorry, Paleo. I seem to recall you did read Black Sea Gambit. Did you see the maps indicating where Odessa is located in relation to Crimea? 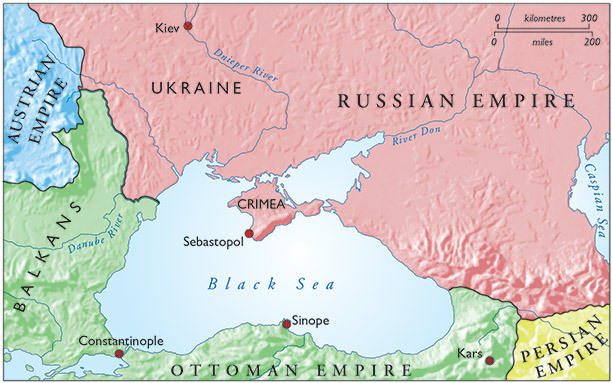 I’m adding a Black Sea map to this post, where you can see Crimea and Odessa locations. 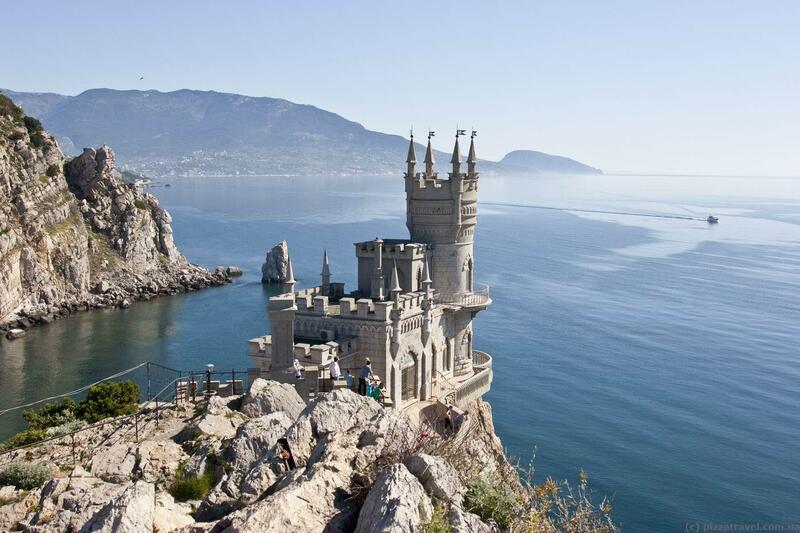 The reason I didn’t previously is because it’s hard to find a map with Crimea marked as part of Russia.